This is a Vichy haul post and quick review on the products. I want to show you what I received when I had a makeup job two weeks ago on a Vichy event, actually it was a Vichy Dermablend Foundation Demo. 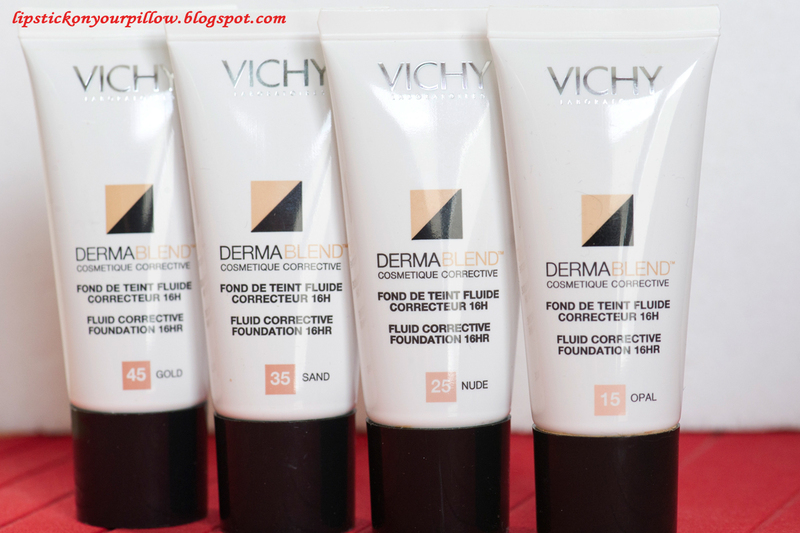 I applied this foundation on faces with or without imperfections. It was a fun day and it also was the day when I fell in love with Dermablend Foundation. I'll have a review on it very soon. 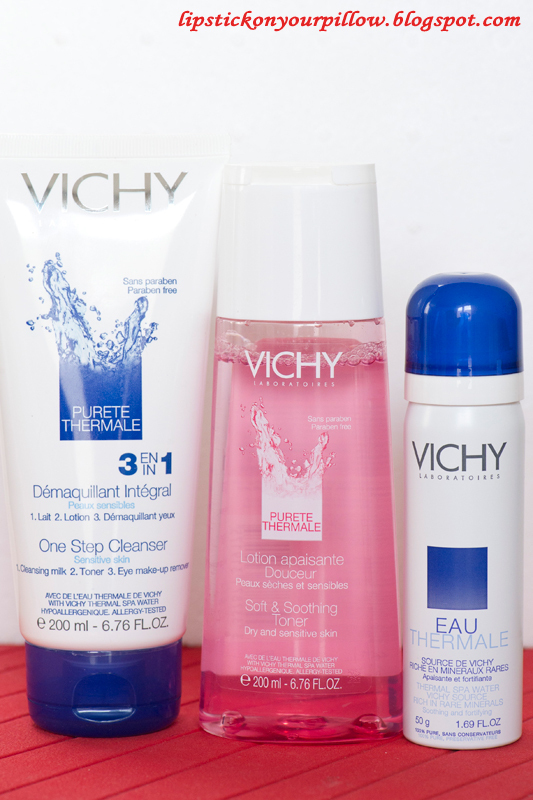 These Vichy Face Care products are from Pureté Thermale Collection. I'm also in love with this cleanser which removes makeup perfectly and easy, leaves skin so soft, smooth and non-oily, doesn't irritate the skin. 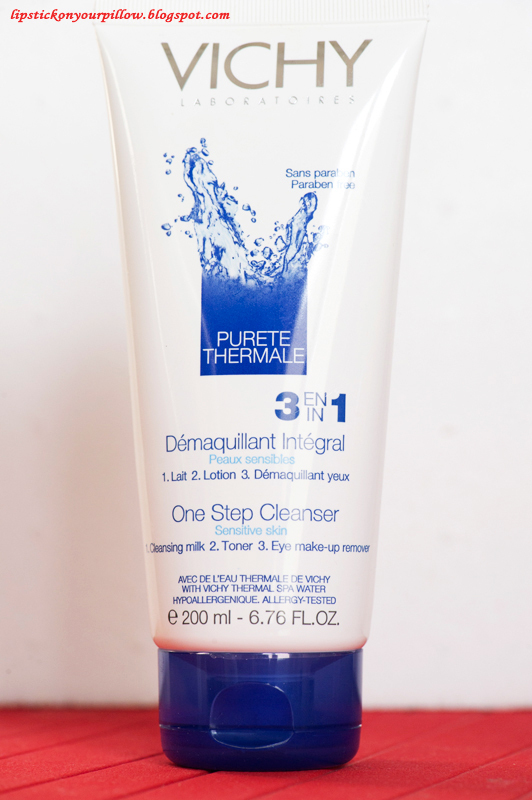 It contains Thermale Spa Water, vitamin B5 and Shea Extract. It's a cleansing milk, a toner and an eye makeup remover all in one. They say it's suitable for sensitive eyes and contact lens wearer, but I would add it's perfect for oily/combination skin due to it's no greasy finish. It's my BEST makeup remover EVER! This toner it's suitable for sensitive skin and has hydrating ingredients such as Thermale Spa Water, Shea Extract and Glycerin. 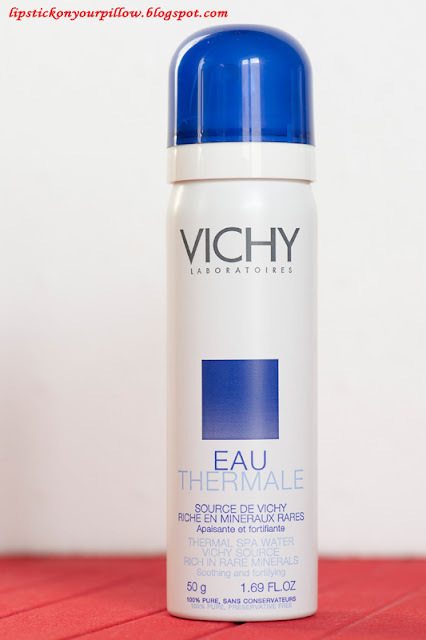 They say Vichy Thermal Water is 100% pure and naturally rich with 15 rare minerals. Therefore it has regenerating, hydrating and protective properties and it also reduce skin irritation. These corrective foundations are WOW! They cover any skin imperfection such as redness, acne scars with just one touch without leaving a heavy feeling. They say the foundation stays on 12 hours and 16 hours with setting powder. I'll have a review on this foundation very soon. 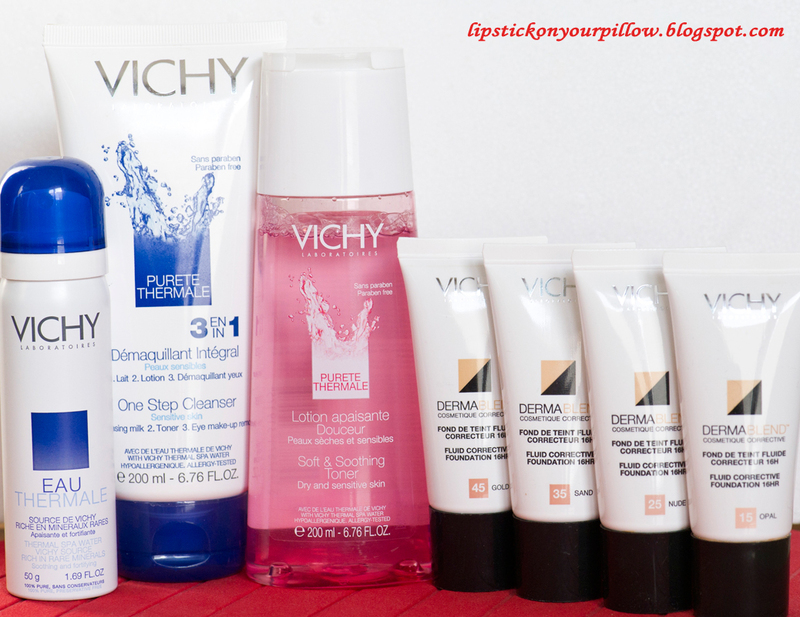 Have you tried any of these products or other Vichy products? Are you happy with them? 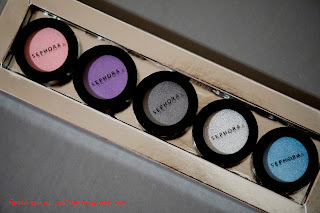 Don't forget to enter my SEPHORA GIVEAWAY! 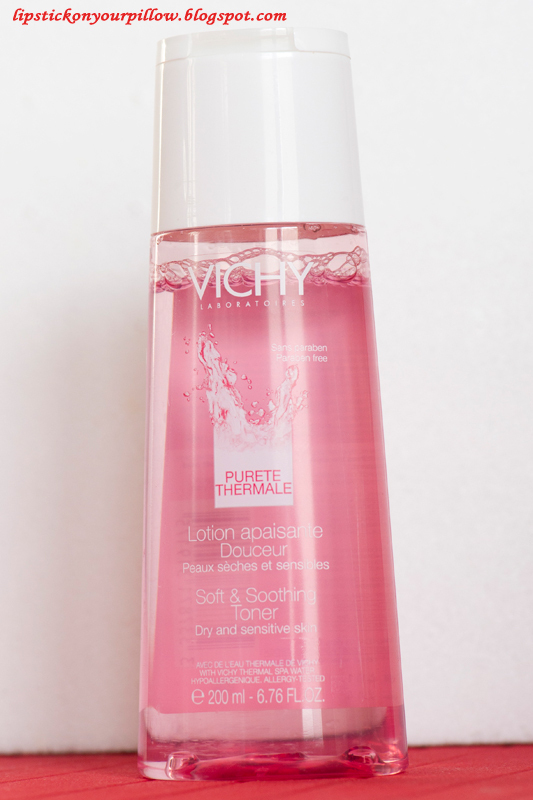 I've been really curious about vichy products ever since I saw some beauty gurus use them. too bad though they're not available here in Philippines.